Try Hockey Free at PWICE! 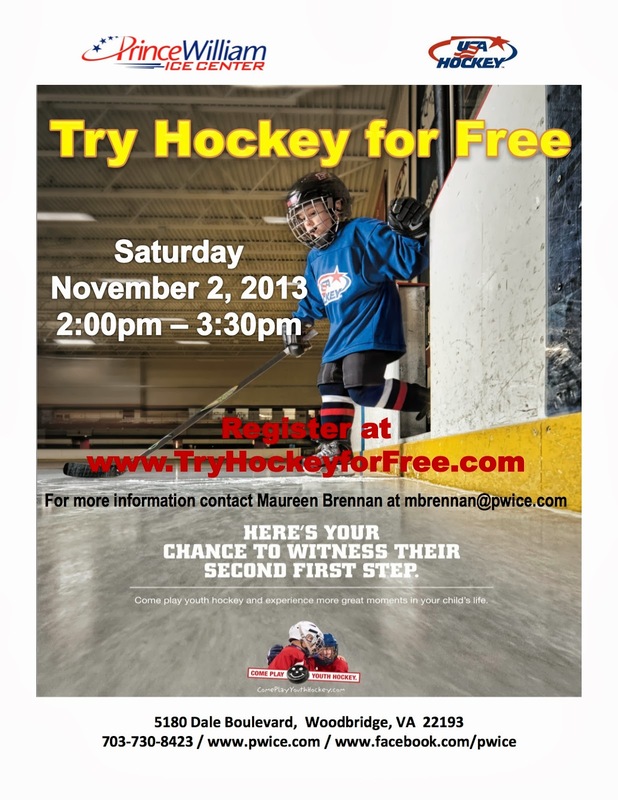 We love hockey in our family, and Prince William Ice Center wants to invite your child to try hockey FREE on November 2, 2013 from 2-3:30pm! Register online anytime for this program.